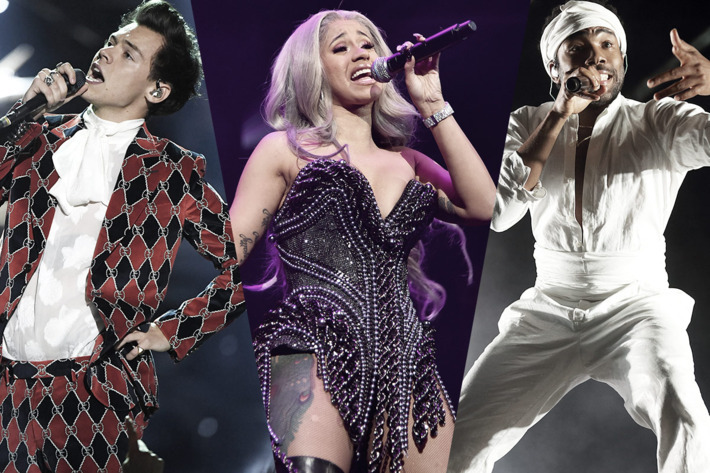 The Grammys have announced the nominees for its 60th anniversary show set to air live from New York City for the first time in 15 years. Overall, Jay-Z leads the field with eight nominations, followed by Kendrick Lamar with seven, and Bruno Mars with six. The 2018 Grammys will be broadcast on January 28 on CBS, with James Corden returning as host for a second consecutive year. Check out the full list of nominees below, then shout about them among yourselves in the comments.